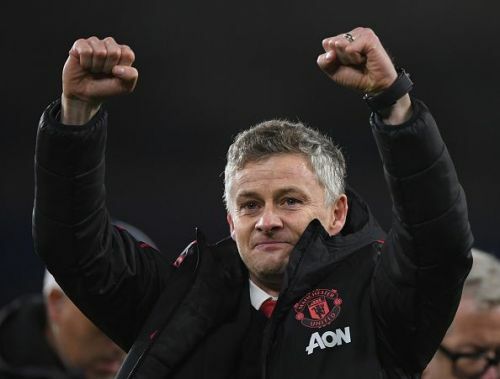 Manchester United made a resounding start under Ole Gunnar Solskjaer, beating Cardiff City 1-5, notching their biggest win this season so far. Marcus Rashford opened the scoring with an excellent free-kick in the 3rd minute of the match, and Ander Herrera doubled the lead with a shot from outside the penalty box, before Rashford conceded an unnecessary penalty. However, Anthony Martial again put United ahead by 2 goals, with a strike just before half time. United scored 2 goals in the second half through Jesse Lingard to record a memorable win, and kick-start Solskjaer’s campaign in emphatic fashion. They now have 29 points from 18 matches, and should be hoping to build upon their solid start under the new manager. We take a look at 3 talking points from the match. Pogba was given more freedom to venture into the opposition half, and made very good use of it. 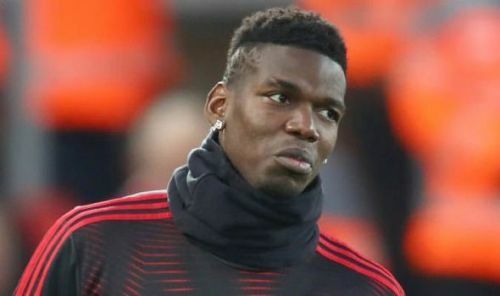 Ander Herrera and Nemanja Matic played as the holding midfielders, and therefore Pogba did not have to worry about falling back to his own half too often. As a result, he could attack more, and was directly involved in a couple of goals scored by United. His quick one-touch pass found Lingard inside the Cardiff penalty box, who then passed the ball to Martial, who in turn scored. In the second half, Pogba played a brilliant through-ball to Lingard, who dribbled past the goalkeeper to score the 5th goal for his team. Pogba had taken a shot at Cardiff’s goal too, but the goalkeeper made a brilliant save to deny him. This was Pogba’s 21st match of the season, and he seemed to justify his price-tag. Pogba was also everywhere in the Cardiff half yesterday. He switched to the flanks at times to collect the ball and create moves, and he also played some very quick passes to open up gaps in the Cardiff defence. If he keeps playing like this, United are sure to improve their position on the league table.